Throughout November 2012 we prepared basic wills free of charge and invited clients to make a donation to Will Aid. The money raised through Will Aid is given to nine charities; ActionAid, Age UK, British Red Cross, Christian Aid, NSPCC, Save the Children, SCIAF, Sightsavers and Trócaire. Will Aid are currently on course to raise a magnificent £2.1 million from the 2012 scheme. The fund will be used by the above charities to improve the lives of many individuals, groups and communities both in the UK and around the World. 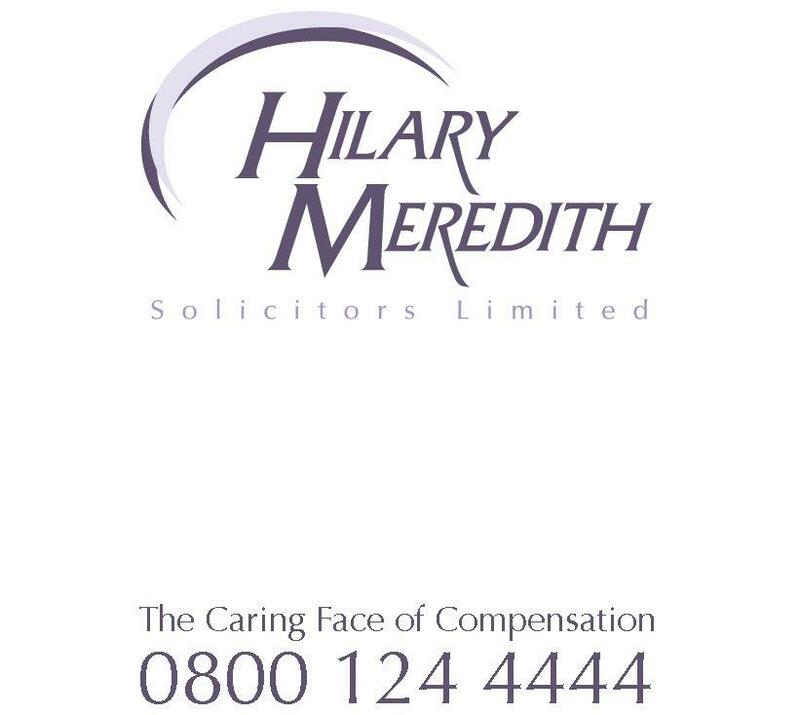 Hilary Meredith Solicitors are proud to have participated in Will Aid and raised money for such a good cause. We would like to say a big thank you to all clients who took part in Will Aid 2012 for their kind generosity.